Wondering, "How much does it cost to adopt a cat?” Expenses for adopting a cat go beyond the initial adoption fee. Let’s break down some of the costs. There are differing opinions in the animal welfare world on what the cost of a pet adoption should be. Some believe that waiving or severely reducing adoption fees diminishes the value of the animal or worse. 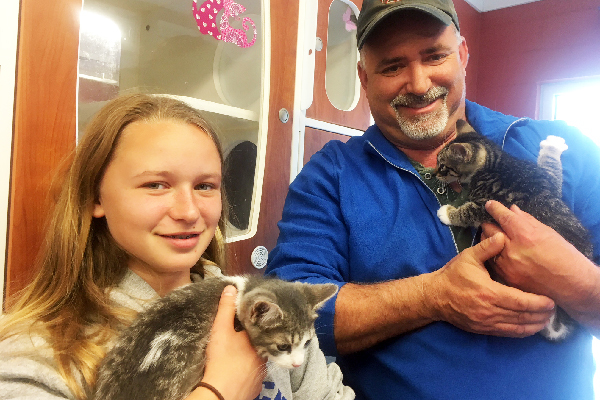 Big adoption events where adoption fees are low cost or zero have come under scrutiny. Data refutes that pets who were “free” meant that they were placed in a substandard situation (or incur a higher return rate). However, these promotional events are usually short-lived. Subsequently, most cat parents should be financially prepared to pay an adoption fee and for the kitty’s ongoing care. So, how much does it cost to adopt a cat? Let’s break down some of the costs! How much does it cost to adopt a cat? There are a few different factors at play when it comes to initial adoption fees. Photography © ablokhin | iStock / Getty Images Plus. How much does it cost to adopt a cat? 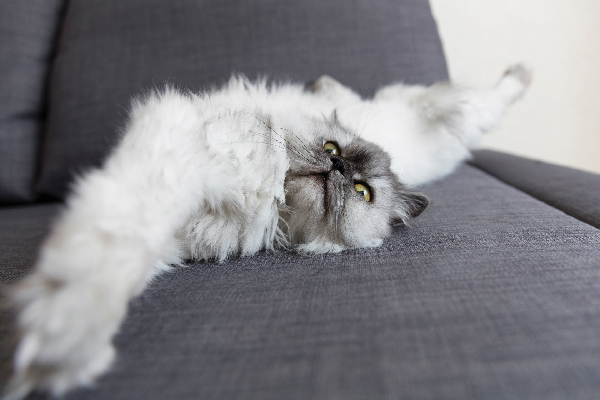 The initial cost of adopting a cat from an animal welfare agency varies widely. The low end for an adult cat from a municipal shelter is about $25. However, a kitten from a breed rescue can run into the hundreds. 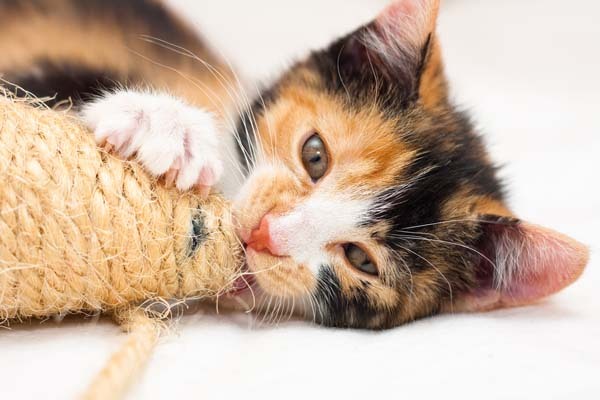 It’s important to remember that the shelter adoption fee for one healthy young kitty can help offset the expense of cats with medical issues. 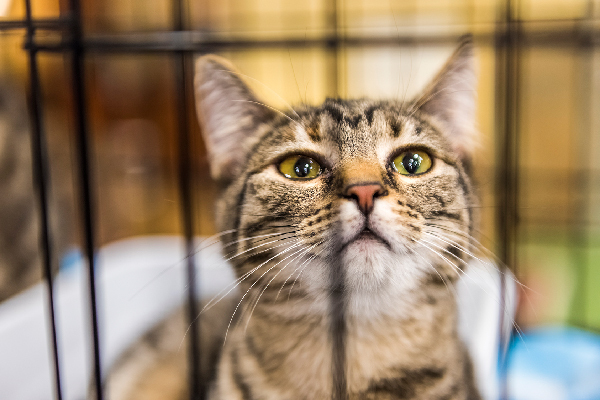 (Potential adopters balk at a higher fee because the cat “hasn’t been there that long,” but it makes sense to have the highly desirable adoptable cats help the rescue save more lives!) Remember that adoption fees traditionally include spay or neuter, medical exams, parasite prevention and a microchip. 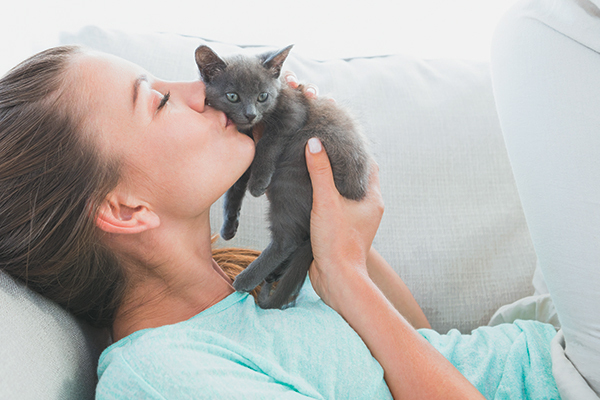 How much does it cost to adopt a cat — after the initial adoption fees? Photography by Denise LeBeau. 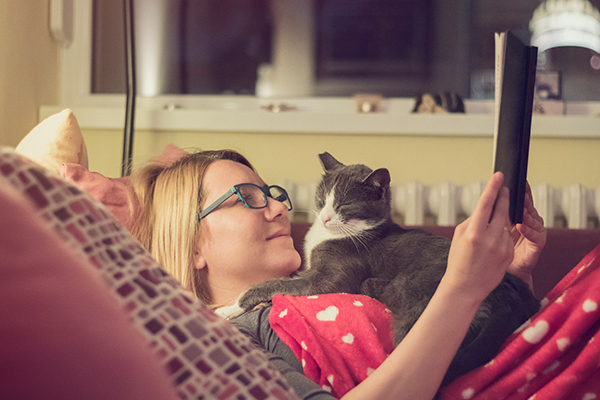 From a little nasal discharge to mysterious lumps, contacting the shelter from whence your kitty came can help get your pet the best and most affordable care. 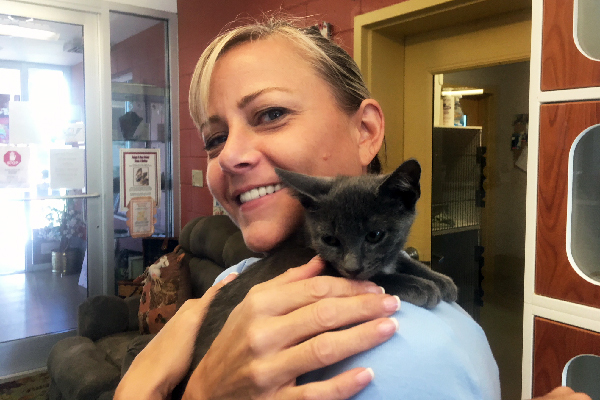 Many rescues like ACC either have formal veterinary policies or will work with adopters to ensure that the cats that they’ve adopted out stay healthy and happy. 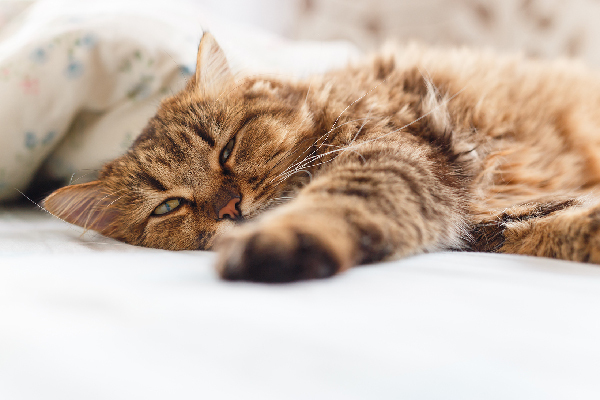 The cost of emergency medical bills is another point to consider when thinking, “How much does it cost to adopt a cat?” These financial crises can be maneuvered via pet insurance. You can also check out ways to find affordable vet care and get help with vet bills. Remember that you need some cat gear on hand when you adopt a cat! Photography by Denise LeBeau. So, the answer to, “How much does it cost to adopt a cat?” is anywhere from $25 to a few hundred dollars. Then, in addition to the adoption fee, stocking up with basic supplies runs between $100 – $200. However, many of these expenses are not recurring. Additional one-time kitty enrichment costs include catios, cat trees and further places to climb. It’s purported that the average monthly cost to cat parents for their furry family member is about $50. Thumbnail: Photography ©Wavebreakmedia | Thinkstock.